Xbox Music Pass review | What Hi-Fi? At first glance, Xbox Music Pass looks promising. A 30 million-strong catalogue, a free ad-supported option and a monthly subscription that's £1 cheaper than most of its competition. What’s not to like? While its catalogue sounds great, where the 10 million extra songs it has over Spotify are hiding beats us. In day-to-day use, we didn’t come across anything that other services didn’t have, though it is fair to say it’s well stocked, finding nine of the 10 albums we searched for. More frustrating is that it’s void of any form of personalised recommendations and lacks the social features that we love in services such as Spotify and Rdio. The most you’ll get from the Explore tab is a selection of new music and top songs and albums – and this is strangely absent from the iOS and Android apps. In fact, unless you’re a Windows Phone user (in which case the app is a visual delight), the mobile experience is best described as functional. There’s no tablet-specific app for Android or iOS either, making it a rather clunky experience on a tablet. There are also some functionality quirks, like the inability to be able to fast-forward through a track, only skip it completely. At £8.99 a month (or £89.90 if paid annually), there is a saving to be made. 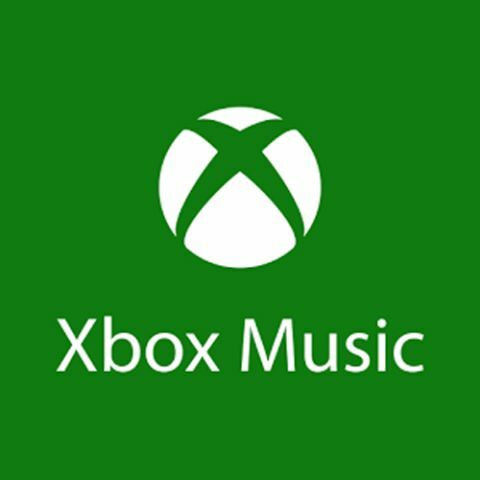 But if you’re hoping to stream your music via your Xbox, you’ll need to make sure you’re an Xbox Live Gold member too, at £40 a year. If you are, you will be able to stream 70,000 music videos on demand in addition to the music – a nice addition if Xbox Live Gold is something you’d be paying for anyway, but expensive when YouTube can do the same for free. To top it all off, its streams of 192kbps WMA files were among the worst sounding on test. A stream of Kanye West’s Blood on the Leaves sounded crude and unsubtle. For Xbox users, the Xbox Music service might make sense. For everyone else, there’s much better available elsewhere.